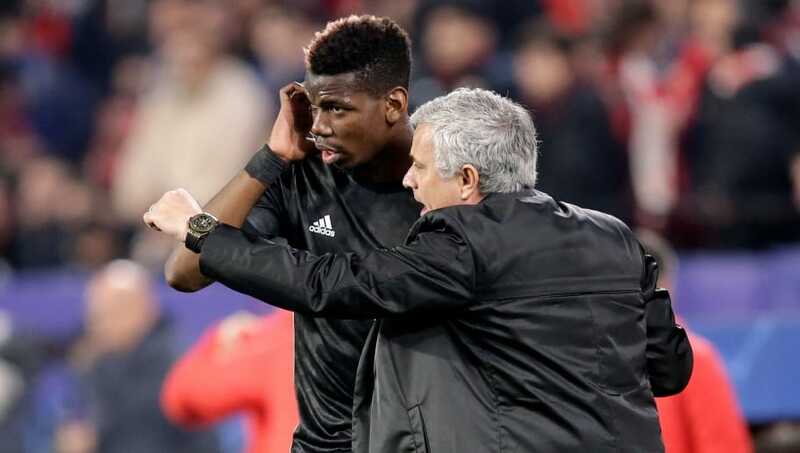 ​Manchester United manager Jose Mourinho has set French World Cup winner Paul Pogba the task of replicating his form in Russia on the pitch at Old Trafford next season - and asked him to "understand" what made him play so well in the tournament. Mourinho was in typical mood as he spoke at a press conference from the club's pre-season tour of the United States, revealing that he was concerned ​Alexis Sanchez could miss the entire trip after being refused entry into the country, and that ​a number of his players could miss the opening game of the season. Pogba may be one of those players, but speaking to the ​Daily Mirror, Mourinho went on to reveal how his relationship developed with Pogba over the summer and what he expected from him next. He said: “After the World Cup I sent Paul a different message to the other guys. “I hope he understands why he was very good – that’s the point, for him to understand why he was so good especially in the second part of the competition. Pogba and Mourinho famously fell out last season because of Pogba's tactical discipline on the pitch - or lack thereof - which was a disappointment considering how well he'd started the season before sustaining an injury against Basel in the Champions League. He has been linked with a move away - Juventus, Barcelona and Real Madrid have all been talked up as potential destinations - but Pogba is expected to continue at United next season as they hunt for their first league title since 2013.